On May 2nd and 3rd the Trail Jesters headed to Newburg, West Virgina to run the second round of the Full Gas Sprint Enduro series. 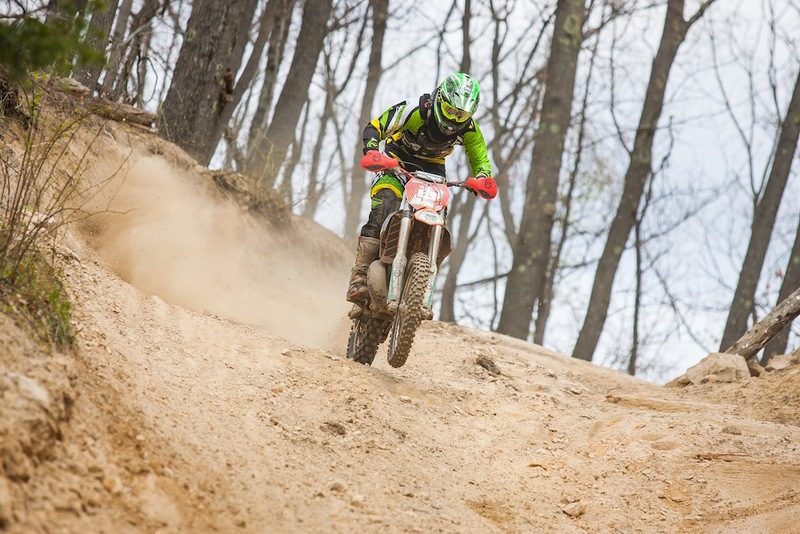 This round was added in a two day format to serve as the east coast AMA qualifier for the 2015 ISDE. We entered Josh Toth in the E1 class riding a Husaberg FE250, Ben Kelley in the E2 class on a KTM 250xc and John Kelley in E3 on a KTM 300xc. Beautiful skies and weather set the stage for an outstanding showing by all three jesters. Ben Kelley led the way by placing 5th overall on day 1 and 6th overall on day 2. In the critical class placement, Ben took 2nd place in E2 behind Factory Beta rider Cory Buttrick. Josh walked away from the other riders in E1, winning by a combined two day total of over four minutes. John had a lot of experienced ISDE veterans breathing down his back both days, but be rode very strong and won the E3 class by 8 seconds! The AMA will officially announce all 31 riders selected for Team USA on June 8th. But given their first and second place podiums all three jesters will be heading to Kosice, Slovakia in September to race the 90th International Six Days Enduro! The 2015 East 250 series had it’s ups and down for Jimmy Decotis. Mostly ups because of Jimmy’s character and determination to compete at the highest level and show everyone what a great privateer can accomplish. Jimmy took third several times in the heats and had 5 top 10 final finishes this season. We are so proud of Jimmy being the top privateer and hearing the industry buzz about his speed and results. And the best news of all … Jimmy has signed with the MX101 team backed by Yamaha of Canada and will contest the 2015 Rockstar Energy Canadian National MX series. 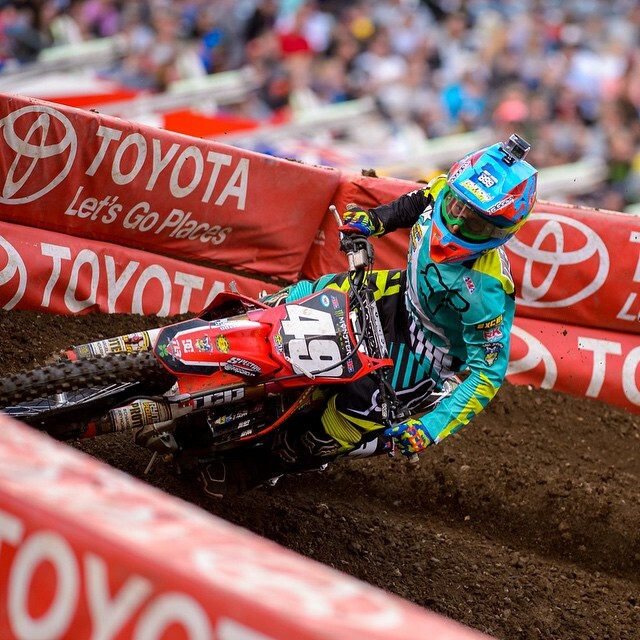 Privateer no more … can’t wait to see Jimmy on the podium this summer!